If the government is able to reach a managed deal for the UK to leave the EU, all well and good. We will have time to consider, before we actually leave, such things as Euro type approval on our cars, the extent to which we may decide to follow EU driving licence directives in the future and our attitude towards the recognition of other member states’ driving licences. However, I think each defeat moves us steadily towards the binary choice that many thought they were voting for in the 2016 referendum, which was we stay in or we leave, without a deal. For drivers and driver trainers, leaving without a deal really could make a big difference to how things are run in the future. 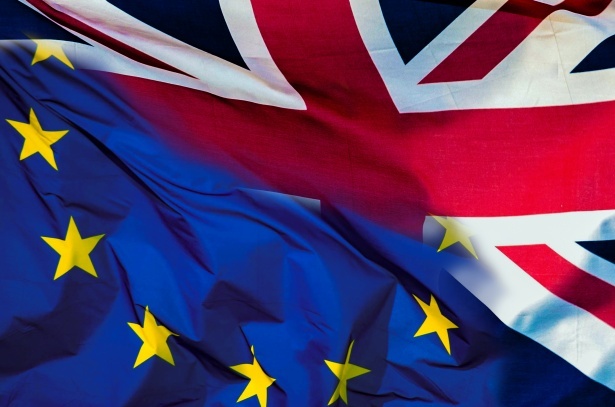 Concerns about our sector were not discussed in the government’s leaflet Why the government believes that voting to remain in the EU is the best decision for the UK, which was sent to every household in the UK before the 2016 referendum. Neither was the Irish border mentioned but discussion on that subject is a bit above my pay scale. If you are a UK licence holder living in the EU or EEA you should exchange your UK driving licence for a local EU driving licence before 12 April 2019. From that date, if there is no EU Exit deal, you may have to pass a driving test in the EU country you live in to be able to carry on driving there. From 12 April 2019, if there is no EU Exit deal, you may need an IDP in addition to your UK driving licence to drive when visiting EU and EEA countries. If you hold a UK driving licence you will not need an IDP to drive when visiting Ireland from 12 April 2019 as Ireland does not require IDPs to be held by driving licence holders from non-EU countries. All that information has been circulating for some time. But what about other issues more directly impacting on driver training and testing. What of, for instance, the theory test? Those with long memories may remember that the government of John Major were against the spread of ridiculous EU ideas into the UK and resisted a separate theory test for learner drivers. A few questions at the end of the test on the Highway Code was the British way and that would suffice, thank you very much. It was only the introduction of theory testing into the EU Driving Licence Directives that forced its inclusion in the UK driving test. But theoretically, once out of the EU, a UK government could scrap the theory test. Likely? You decide. What about the driving test? With no EU checks in place we could drop all the Show me, Tell me questions, and go back to testing three-point turns. The answers? Of course, I don’t have any. If the great and good at the head of the body politic can’t solve the problem, what chance have I got?